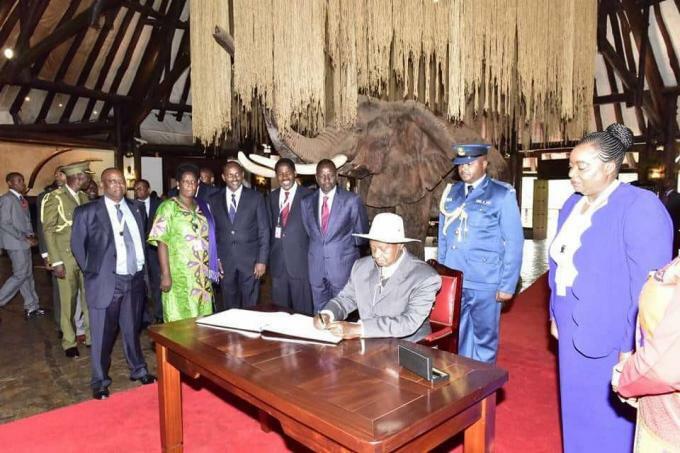 The four Northern Corridor country leaders Kenya, Uganda, Rwanda and South Sudan meet in Kenya. The Heads of State discussed the progress of mega infrastructure projects designed to benefit the wider Eastern Africa region. Specifically, the leaders discussed the progress of implementation of the outcomes of the 13th Summit, which was held in Kampala in April, 2016. Top of the agenda of the summit was the progress of the Standard Gauge Railway (SGR) project, which is being constructed in all the four Northern Corridor countries of Kenya, Uganda, Rwanda and South Sudan. Kenya has already completed phase one of the SGR running between Mombasa and Nairobi while phase two of the SGR between Nairobi and Naivasha is 50 per cent complete.